Are you keeping your customers as safe as you think? Cyber Security issues extend beyond the IS department and are becoming core topics for sales professionals and their customers. In an era of hacking, wikileaks, cyber attacks, corporate espionage and the like, it’s more important than ever to look ‘beyond’ the firewall, as Duo Security founder, Dug Song, states. 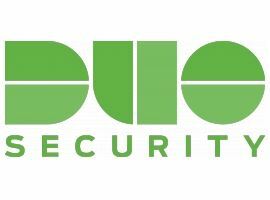 Friday, April 21st, Duo Security’s Manager of Trust and Compliance, Jamie Tomasello, will present a workshop on cyber security awareness and why it’s important to your customer/client relationships. The program includes how to build trust with your customers, improve your security hygiene, and how to reduce risks through your security practices. What are the potential implications and costs to your organization of a cyber breach? 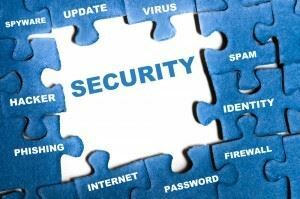 How does data security affect customer relationships? What is the risk of using public wifi for the sales person on the go? How can you prevent being phished? You will find out all this and more when you attend this workshop and take home a list of important tips for sales professionals. Learn what to do about your own security practices and its potential impact on your customers. Jamie is the Manager of Trust and Compliance at Duo Security. She has been combating internet abuse and addressing policy issues for over fifteen years at ISPs, security companies, law firms, and nonprofits. 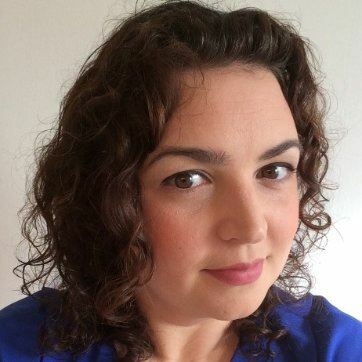 Jamie has been a Technical Chair, Program Chair, and Training Chair for the Messaging, Malware, and Mobile Anti-Abuse Working Group (M3AAWG), a member of InfraGard, and is a Certified Information Privacy Professional (CIPP/US and CIPT). Founded in 2010 by CEO Dug Song, and CTO Jon Oberheide, two respected pioneers in the security community, it is their belief that security can only be effective if it is easy to use. Through that vision, Duo has built a world-class security platform that is actually enjoyable to use. Duo supports thousands of customers and millions of users in organizations like Accenture, Boston Medical, Emblem Health, Facebook, Toyota, Twitter, Virginia Tech, Yelp and others, and enjoys the highest NPS score in the industry. Duo is the fastest growing SaaS security company, tripling revenue year-over-year for three years in a row. Headquartered in Ann Arbor, the company also has offices in San Mateo, Austin and London. MSED Event Cancellation Policy: Cancellations will be accepted until 5pm on Monday, April 17, 2017. Cancellations received by this date will be refunded less a 10% administrative fee, with a minimum charge of $5. Refunds cannot be issued for cancellations received after this date; however, substitutions for another person to attend in your place are gladly accepted.